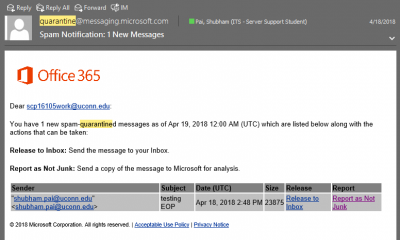 When an email message goes through EOP it is assigned a spam score, which is determined by a set of rules. EOP spam scoring is set from 0-9. Emails with a spam score 0-4 are considered as not spam. Emails with a spam score 5-6 are considered likely spam. Emails with a spam score 7-9 are considered highly likely spam/phishing. 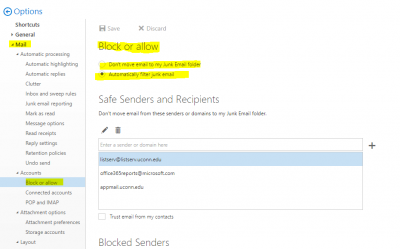 Mail given a score of 0-4 will end up in a user’s inbox (or elsewhere if the user has a rule set up in OWA/Outlook). 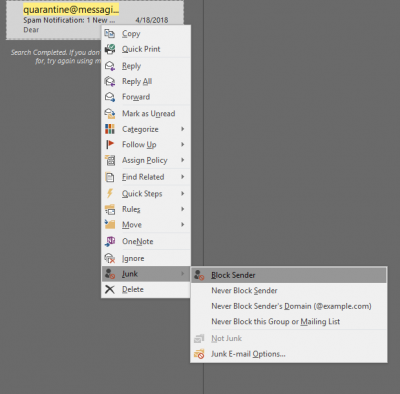 If you wish to not receive these Digest emails, you may right-click on the email, select Junk, and choose to Block Sender. 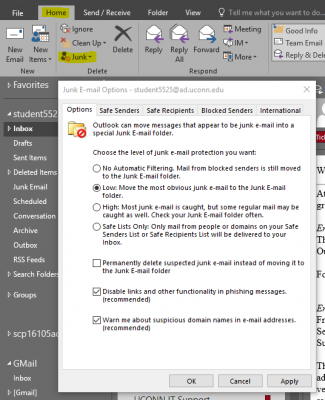 This will send the emails to your junk folder, instead of your inbox.